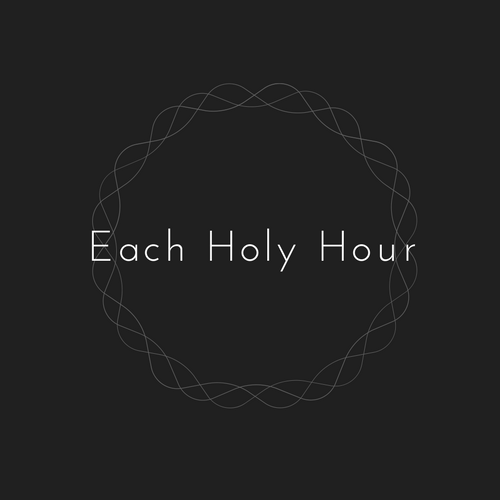 Each Holy Hour is a project for daily wonder. Each day, we provide content to enrich your inner landscape. You’ll find weekly meditations delivered straight to your inbox (subscribe here), blog posts that continue the conversation, thoughtful images paired with wisdom from our favorite poets, writers, and thinkers. Dive in. . .